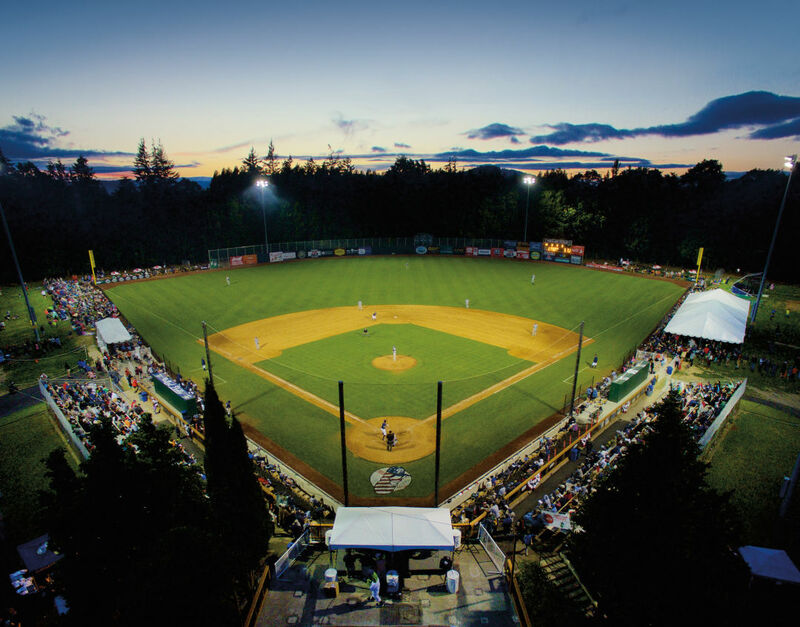 Catch the Portland Pickles vs. the Lodi Crushers on July 4 at Lents Park. 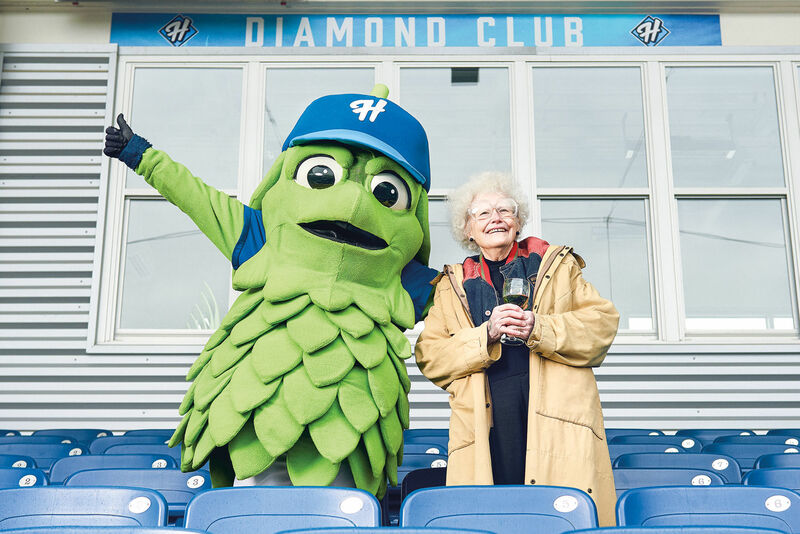 Last year, during the Portland Pickles’ inaugural season at Walker Stadium in Lents Park, the most recognizable figure was probably Dillon the Pickle, the amateur baseball team’s bumpy, green mascot. Now, their star power is considerably brighter: longtime Seattle Seahawks punter Jon Ryan bought a stake in the team. In June, the Pickles lured fans with a “Tackle Jon Ryan Night,” where the redheaded 35-year-old invited kids onto the field to bring him down. 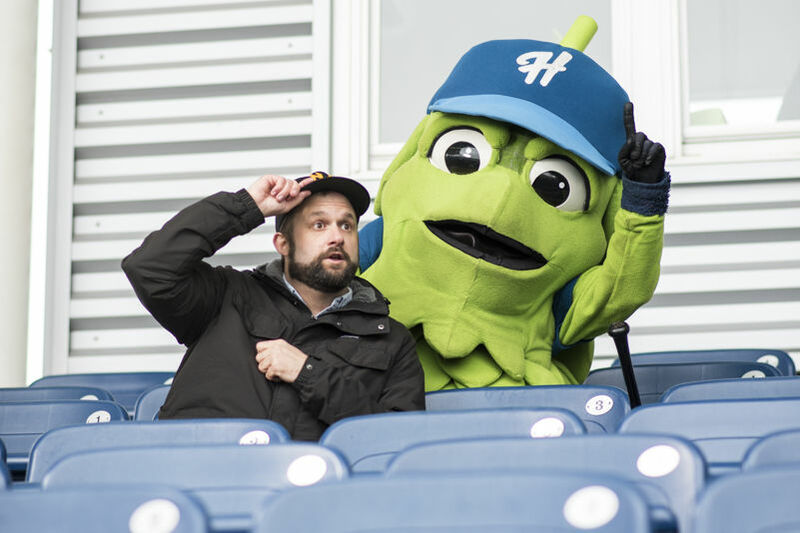 Ryan, who now co-owns the team with minor league hockey exec Bill Stewart and Filter magazine founder Alan Miller, plans to be hands-on, since the team’s short schedule (late May to early August) dovetails with the NFL off-season. 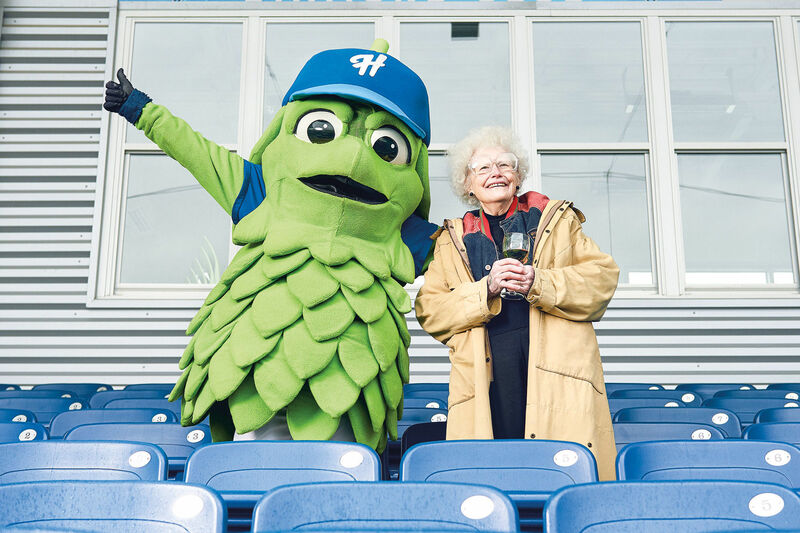 The Pickles typically draw about 1,500 fans, with a roster made up of college players hoping to catch the attention of Major League Baseball scouts while hitting with wooden bats instead of the college game’s aluminum. The Chicago Cubs selected one Pickle, Rian Bassett of Columbia River High in Vancouver and Idaho’s Lewis-Clark State College, in last year’s MLB draft. As someone whose own path to the NFL included several unsuccessful junior hockey tryouts, University of Regina football, and the Winnipeg Blue Bombers, Ryan relates to his players, whose away games take them to such towns as Medford and Yuba City, California.